Plumbing And Heating Services You Can Rely On! Plumbed Wright Ltd offer a full and comprehensive range of services Gas, Oil and LPG installation and servicing. They are fully Gas Safe certified and are trained to install and service natural gas, oil and LPG boilers as well as being an accredited installer for IDEAL Boilers. As well as heating and boiler installations, PlumbedWright are experts in the plumbing industry. So, whether you need a shower fitted or a complete bathroom suite, PlumbedWright have the expertise to ensure that you will be amazed at the finished result. Please click on the services below to find a more detailed guide to all of their services. Our gas safe engineers will carry out the removal of your old boiler and upgrade with the latest efficient boiler. We can also solve all your minor problems like pump changes or relocating radiators and ensure that your system is tested and safe to use at all times. Ask us about our underfloor heating solutions! Our Gas Safe engineer will inspect your gas meter, appliances and pipework, so that your property is compliant with current UK legislation. A power flush is a recommended procedure, which removes sludge from your heating system which left unchecked will make your boiler work a lot harder which will inevitably cost more money to run! We offer the full service with our bathroom installations and have all the trades covered. Tiling, electrics, plastering, flooring and of course plumbing. We pride ourselves on supplying our customers with a high standard of bathroom that will cater to their needs and budget. We also provide upgrades such as removal of baths and install of shower trays, and general freshen up of your bathroom. We install wet rooms up and down stairs to suit your needs. This will include tanking the room to aid water tightness. PlumbedWright Ltd have a vast amount of experience working on all aspects of new builds. We are available for small projects right through to larger dwellings across Southern England. If you are a building contractor please message us and make your wishes known to one of our directors who will be happy to advise further. We carry out all types of tiling from walls to floors, bathrooms to kitchen and all other needs. All types of tiles are covered. Please message us for a quotation. We pride ourselves on the fact that we offer a local 24 hour call out emergency service. We understand that things go wrong at awkward times and without prompt action, a small leak can quickly turn into a major disaster. If you find yourself in need of our services outside of office hours please call 07590 220095 and we will be with you as quickly as we possibly can. Absolutely AWESOME service! Cannot recommend this company more highly! Really, really impressed. Thank you so much! We had used Plumbedwright back in the winter for a boiler repair and been very happy with their response and work. In May we decided the best long term plan was to replace the boiler. The work involved changing the position of the boiler in the kitchen to meet current standards, making good the brickwork where the old boiler had been, moving wall cupboards, cutting a new hole for the flue. Lee (the fitter) was excellent - talking us through the various issues and options. We would highly recommend Plumbedwright for gas boiler work. Had PlumbedWright recommended to us for an en-suite make-over and we were not disappointed! They did everything from the strip-out (literally floor to ceiling) to the complete refit with new plumbing, plastering, electrics, ceiling, lighting and shower suite. Arrived promptly and did all aspects of the job to an excellent standard and even came back after our painting and decorating was finished to redo some trimmings. Tony and his team worked hard and at the end left everything very clean and tidy. Quick to work, slow to invoice - thoroughly recommend them. 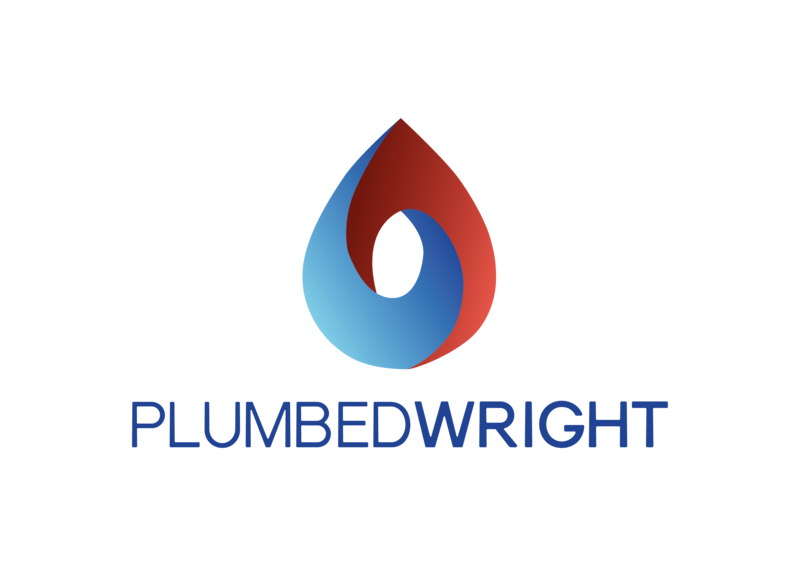 We have used Plumbedwright in the past for a small job installing our dishwasher, when our water tank started leaking last night we called them immediately! Their response was fantastic, fast attendance and immediate sourcing of parts replacing the failed bits within 4 hours and restoring our hot water! Their upright and honest approach to business is refreshing too, it's fantastic to find a tradesperson you feel you can trust to complete a job and charge you fairly, they have my full recommendation.